When we moved to Texas from Virginia ten years ago, we noticed that many of our new friends had what they called “cross walls” in their homes. It’s not something I have ever seen before moving to Texas, even having lived in seven different states! We loved the concept, and from our first years of marriage, started collecting beautiful crosses and crucifixes - Daniel would chose different ones for birthdays and holidays and surprise me with them! Our collection is set, and I love the spot they are in in our new home. This past spring I found a prayer in my missal that I fell in love with, and it has made its home with our cross wall as well! The prayer is called the Prayer Before A Crucifix, and it carries partial and plenary indulgences! A partial indulgence is granted any time it is prayed in front of a crucifix - traditionally, it is read or said after receiving Holy Communion during Mass - under the usual conditions of indulgences. If you are like me and you need a crash course in indulgences, press play on this sermon the next time you are washing dishes or heading out in the car! A plenary indulgence is granted when it is said on Fridays during Lent. Indulgences are such an amazing opportunity for charity towards the Holy Souls in Purgatory. Now that we understand what they are we do our best to gain them every time we receive Holy Communion, but for a long long time I had absolutely no clue that people actually could accomplish the requirements! 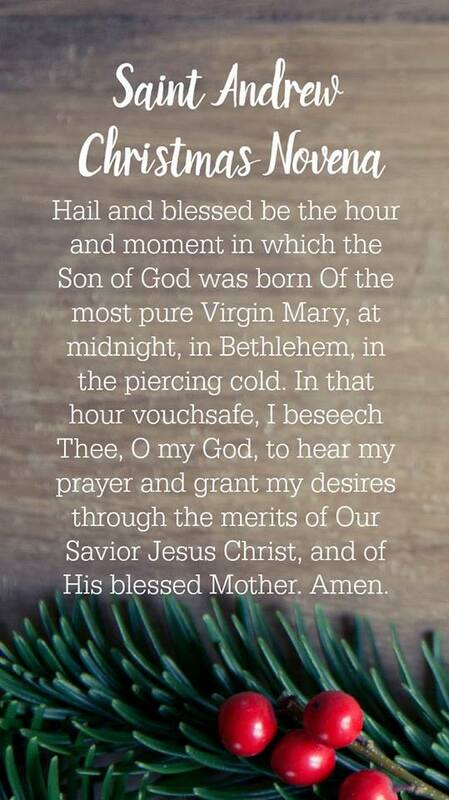 I’ve learned through great friends and wonderful priests that many simple things carry indulgences, including the family Rosary and this beautiful prayer. It can be said once a day, and even more. We’ve printed the first square image and added it to an 8x8 frame for our entry way, making it easy to kneel before the crucifixes to read! Feel free to save either of the images below for your own use! The first is for an 8x8 print, the second for an 8x10.